Note for 2012 Models: Fits 2012 vehicles with 1 sensor (MAF ONLY), if 2 sensors (MAF & ATS) use PNs 15566 or 155666 instead. 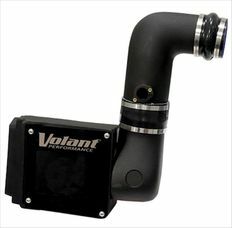 The part number for this Volant Intake is 15366 and it fits 2011-2012 Chevy Duramax LML 6.6 models. The bottom line comes down to whether you want to have to clean and oil your filter or not. 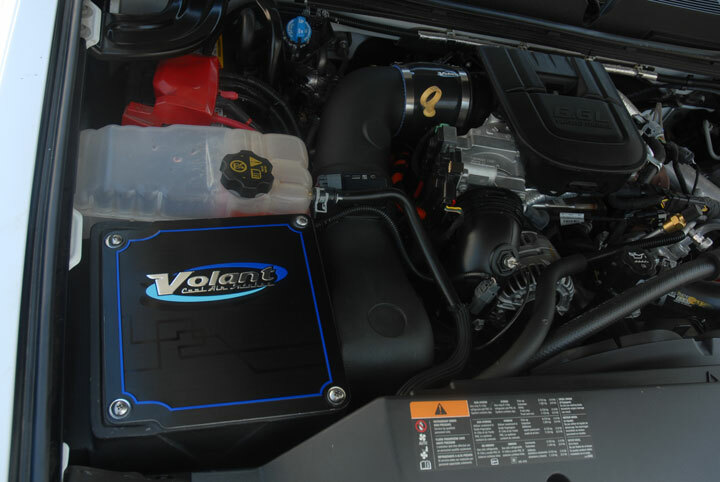 Again, there is no difference in performance horsepower or torque between the two filters.